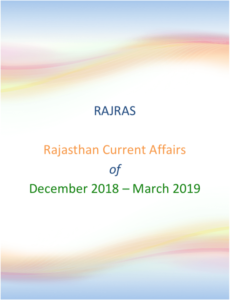 Rajasthan Public Service Commission (RPSC) conducts Rajasthan Administrative Services Examination (RAS Exam) which holds the reputation of being one of the best recruitment processes of State Governments of India. The recruited officers are included in the state cadre of civil service officers and placed in respected jobs like administrative services, police services, revenue services etc. Educational Qualification:- Must hold a Degree of any of the Universities incorporated by an Act of the Central or State Legislature in India or other Educational Institution established by an Act of Parliament or declared to be deemed as a University underSection 3 of the University Grants Commission Act, 1956 or possess an equivalent qualification recognized by the Government in consultation with the Commission. 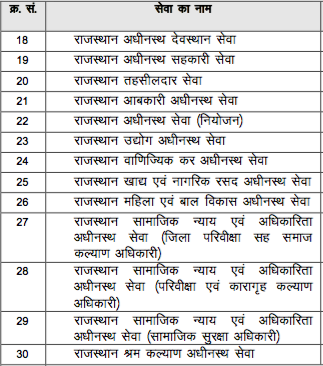 Age limit for RAS Examination: Minimum 21 years and maximum less than 35 years. ( For RAS 2016, age as on 1/1/2017 was counted. Non-gazetted officer: Age should not be less than 25 years and not greater than 45 years. 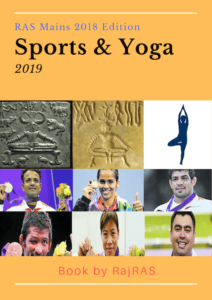 The paper is of objective type, time duration 3 hours and carry a maximum of 200 marks.The Standard of the paper is mostly that of a Bachelor’s Degree Level. The examination is meant to serve as a screening test only i.e. 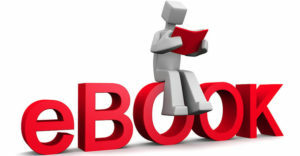 aspirants just need to pass the exam in order to appear in second stage i.e. 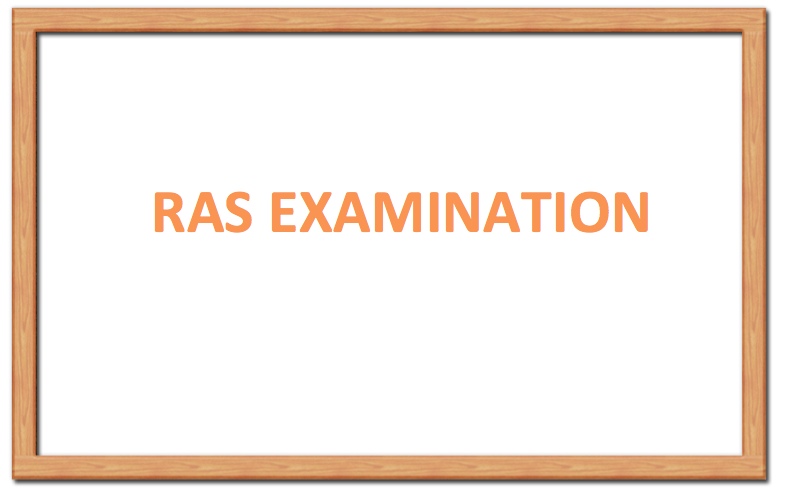 RAS Mains Examination. Marks obtained in preliminary exam are not counted in final selection and ranking. (i) Candidates who obtain such minimum qualifying marks in the written test of the Main Examination as may be fixed by the Commission in their discretion shall be summoned by them for an interview for a personality test. (ii) Personality test carries 100 marks. (iiI) The Commission shall award marks to each candidate interviewed by them. In interviewing the candidates besides awarding marks in respect of character, personality, address, physique, marks shall also be awarded for the candidate’s knowledge of Rajasthani culture. 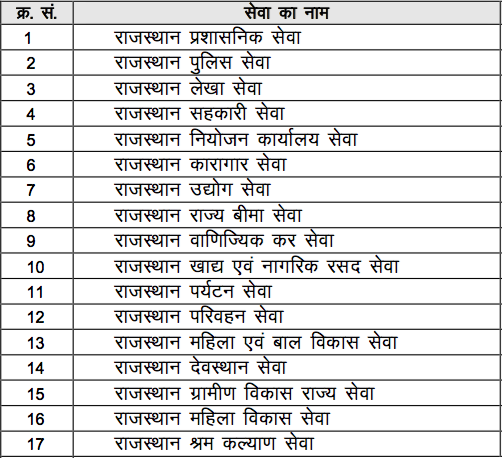 However for selection to the Rajasthan Police Service, candidates having ‘C’ Certificate of N.C.C. shall be given preference. The marks so awarded shall be added to the marks obtained in the written test by each such candidate. Final Selection will be based on marks obtained in mains exams added to that of marks obtained in personality test (viva-voice/interview). RAS exam dates vary according to the calendar published & other situations.